First published in Mac Sources, March 5, 2018. 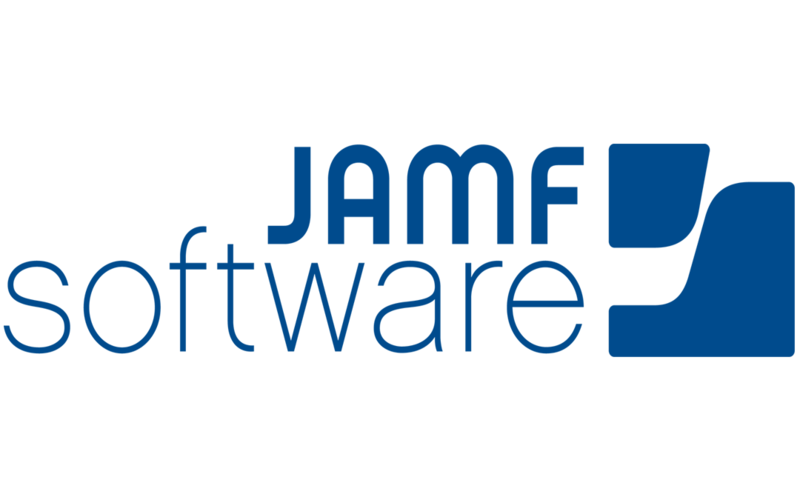 K-12 school districts that wait until summer months to refresh aging Edtech devices may be losing out on important buying power, according to a new eBook sponsored by Diamond Assets and Jamf. “Many school districts wait until summer months to refresh technology fleets, but we’ve found that by planning a mid-year refresh schools can take advantage of higher residual values of their current devices, which in turn gives them greater buying power,” said Mike McKenna, president of Diamond Assets, the most trusted Apple trade-up partner for schools. The technology refresh process has been streamlined to enable refreshes throughout the year, according to Jamf, the standard in Apple ecosystem management.